The WorcShop is proud to present Community WorcNight's! 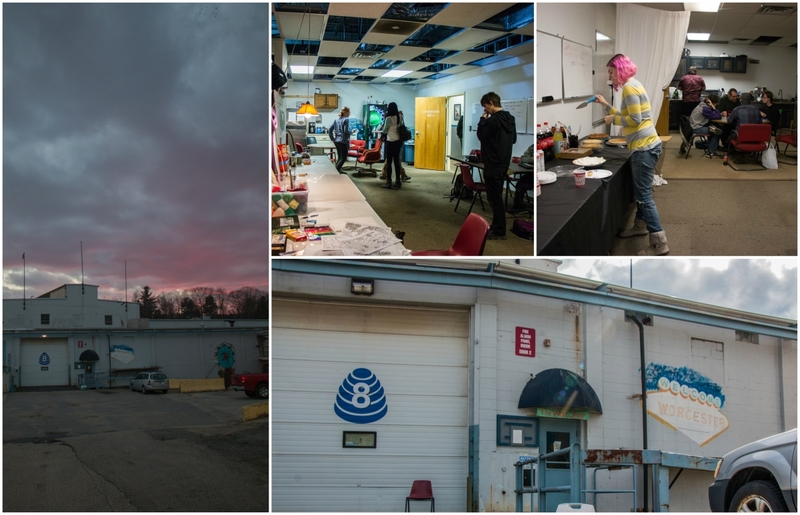 Come create, make art, check out our facilities. This event is: bring your own supplies, and potluck, so grab a dish and an unfinished project and come spend some time with good people in a place made to cultivate creativity. We'll have someone on hand to answer questions about The WorcShop and give tours. HOW TO FIND US: Turn in at the Blue Hive parking lot (233 Stafford St.) drive to the back of the lot and turn right to go behind the building. There will be a large garage door. The entrance to the WorcShop is the door on the right with the blue awning.